Herbs make all the difference, they are a simple way to add flavour to dishes and enhance the taste of other ingredients. Dried herbs are perfect to use all year round – the must-have store-cupboard ingredient, ensuring a world of choice when you’re cooking. And they also have a wide range of medicinal benefits which is a bonus! Taste and health all in one. 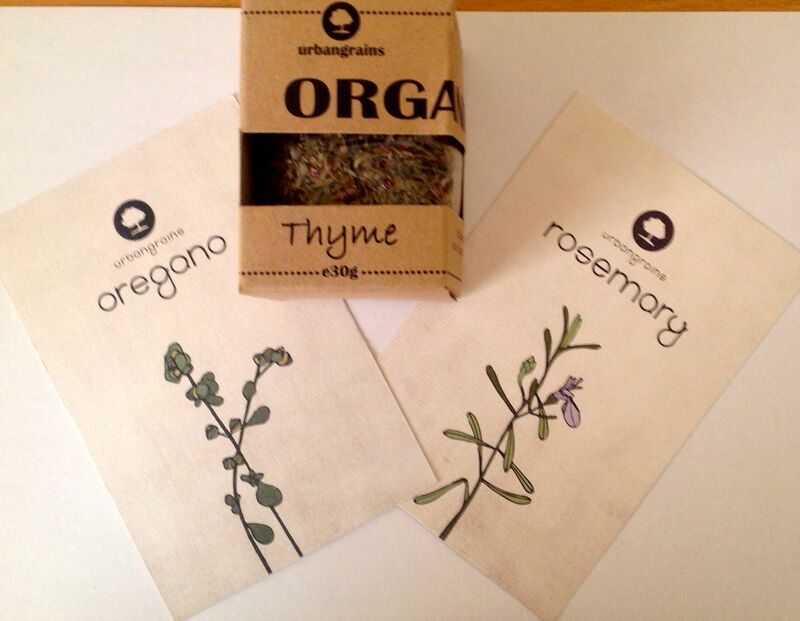 These fragrant and pretty boxes of thyme, rosemary and oregano from Urbangrains are all picked wild from the mountains of Pindos in northern Greece. Even before you open the boxes, you can smell the wonderful aromas. Celebrating the flavours of Mediterranean countries, their uses are many and varied. 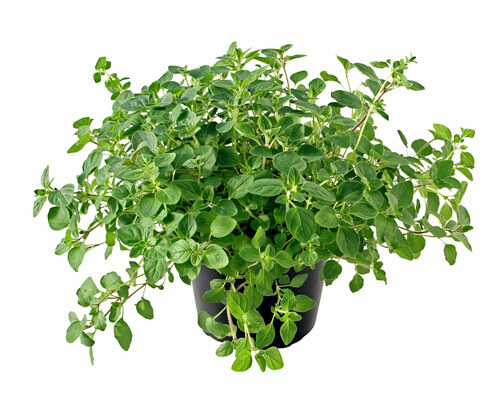 Thyme was used by the Ancient Greeks in their baths and they burned it as incense in their temples as they believed it was a source of courage. It’s a potent herb, so you don’t need to add a lot and it’s wonderfully versatile. Good for roasting with vegetables, in soups, stews and marinades. It’s flavour holds up and develops as it cooks which makes it ideal for slow-cooked dishes. Or add half a teaspoon to a litre of tomato sauce at least an hour before serving for a freshly herby pasta sauce. It also makes an excellent soothing tea for coughs and helps settle the stomach. The rosemary plant’s leaves and blue flowers are often used at weddings and special occasions as an incense to ward off bad influences. It’s also a rich source of vitamins and minerals, is said to be good for stimulating the immune system, increasing circulation and improving digestion. There’s also a widespread belief that it stimulates and strengthens the memory (I could certainly do with some of that). In Ancient Greece students would wear it in their hair while studying. I bet they smelled and looked great, even if it didn’t help with the exams! 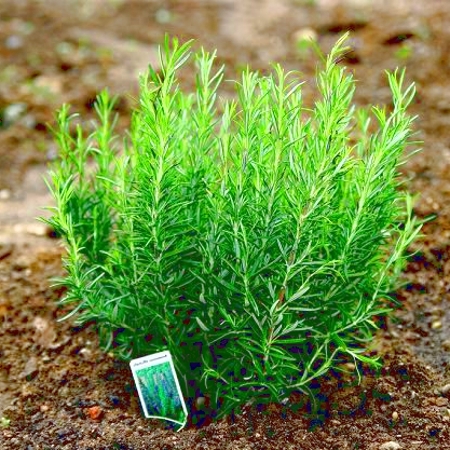 Rosemary’s spicy scent is great paired with roast potatoes, lamb and chicken, simply add to the roasting tray and insert some woody stems into your meat before cooking. It also makes an interesting addition to cakes and desserts. I love Rosemary butter generously spread on fresh bread for a tasty snack. Mix 2tsp of dried rosemary with 125g butter, a squeeze of lemon juice, 1tsp mustard and some black pepper. Spoon into a sheet of plastic and roll into a log shape. Then freeze for about half and hour, remove and keep in the fridge to use at your pleasure. 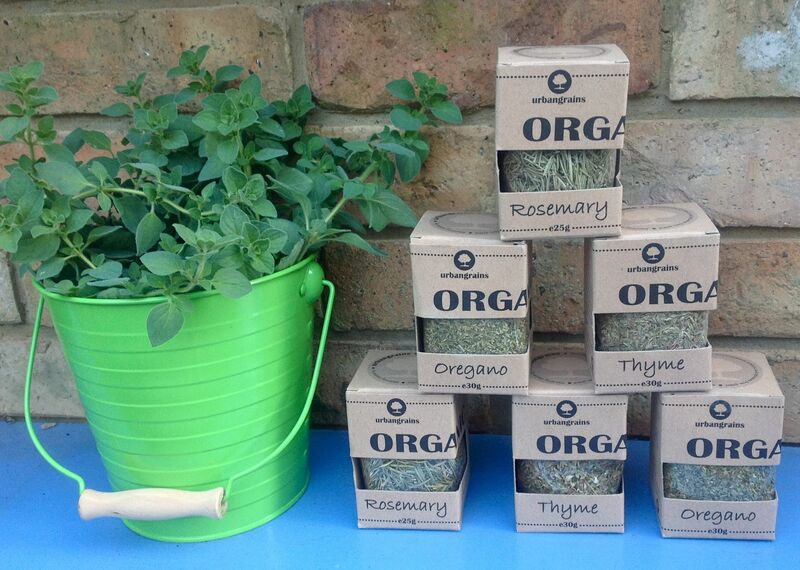 The name oregano comes from the Greek words oros (mountain) and ganos (joy). The herb grew abundantly on the slopes of Mediterranean countries and must have been a joy to behold with its beautiful foliage and amazing aroma. It is believed to have antioxidant and anti-bacterial properties, is used to treat respiratory tract disorders, stomach cramps and skin disorders like acne and dandruff. In Greece, branches are often used to make crowns for the bride and groom at weddings. I’m loving all the wedding-related herb uses. 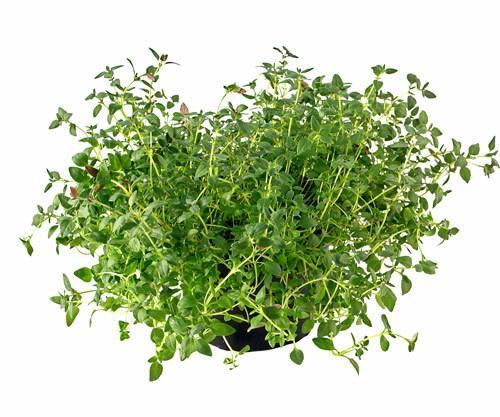 Oregano is characteristic of many Greek dishes, especially lamb. Before roasting, squeeze lemon juice over your leg of lamb, rub in and sprinkle with dried oregano. Smells amazing while it’s cooking and tastes even better! 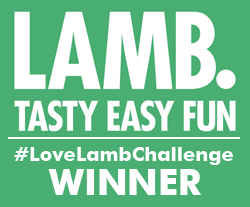 It’s also perfect sprinkled liberally on pizza, used in marinades and sauces and with fish and chicken and makes a lovely, soothing tea, add a drop of honey to add a touch of natural sweetness. Oh and to freshen up your microwave and indeed your whole kitchen simply put a teaspoon of dried herbs (choose your own flavour) into a bowl half full of water and microwave for one minute. The herby steam helps to air the amazing aroma of herbs through the house. I love the endless possibilities these herbs offer. As I’m finishing this blog I’m aware that my hands smell of Mediterranean herbs (I do like to get close to my subject when I’m writing). If I close my eyes I could almost be on those mountain slopes in Greece!